Protected: Seven Day Plexus Slim Trial–Day One! Protected: How Sweet Is Your Pink Drink? 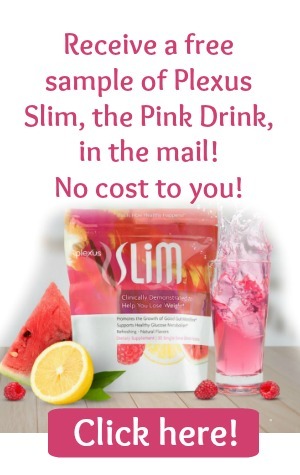 Plexus Slim!